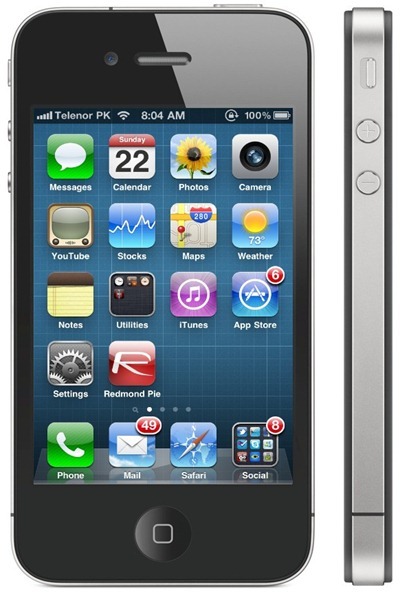 Redmond Pie’s Bookmark Icon Has Been Updated for iPhone 4’s Retina Display. Here’s How You Can Get it ! We have just updated Redmond Pie’s homescreen bookmark icon for all iPhones, iPads and iPod touches so that it is compatible with the higher resolution “Retina Display” of iPhone 4. You can add this bookmark to the homescreen of any of your iOS based device to keep yourself updated with all the latest news! Follow the simple instructions posted below to add it your iPhone, iPad or iPod touch. Start Safari browser on any iPhone, iPad or iPod touch and navigate to https://www.redmondpie.com. Now simply tap the (+) Add Bookmark button found on the bottom bar and then touch on “Add to Home Screen” button. Wait for a few seconds for it to load the high-res icon. Once it has been loaded, simply tap on the “Add” button to save the bookmark on your homescreen as shown in the screenshot above. Well… This is big news….